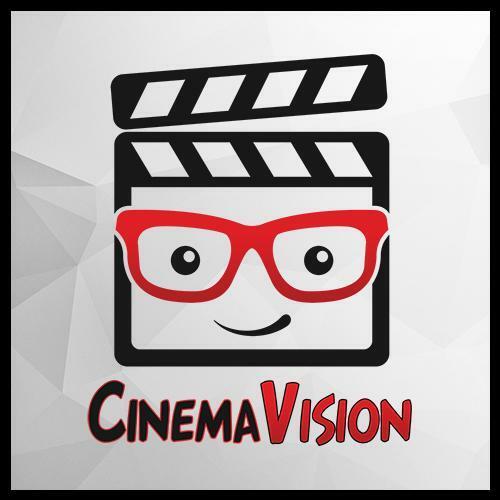 This is the latest development release of the CinemaVision add-on for Kodi and is not considered stable. You can download the latest stable release from the official Kodi repository. In the Sequence Editor, press C on your keyboard to bring up the context menu. From the context menu, choose Sequence settings. To enable conditional sequences, select Conditions and make sure that Active is set to Yes. Set any of the conditions that will trigger CinemaVision choosing this sequence to play. Year(s): Triggers the sequence if your feature presentation was made in the year(s) defined. Studio(s): Triggers the sequence if your feature presentation was made by the studio(s) defined. Director(s): Triggers the sequence if your feature presentation was directed by the director(s) defined. Actor(s): Triggers the sequence if your feature presentation was acted by the actor(s) defined. Genre(s): Triggers the sequence if your feature presentation is in the genre(s) defined. Date(s): Triggers the sequence if the current date or date range matches the date(s) defined. Time(s): Triggers the sequence if the current time matches the time(s) defined. Press Backspace on your keyboard. Press C on your keyboard to bring up the context menu. This isn't our final UI, but we wanted to put this feature in your hands sooner to get things tested thoroughly. Please let us know if you find any bugs or have any issues. If you have been running a stable release, we highly recommend that you backup the script.cinemavision directory located in your userdata\addon_data directory. This will make it easier to roll back to a stable release after you test for us, so you're not dead in the water. CinemaVision is constantly evolving, getting better and more feature-rich with each release. That said, issues, errors and bugs happen. Reports can be made as a Support Request on this website, in this thread on the CinemaVision forums, or in this thread on the Kodi forums. Since we can't fix the problem if we can't understand what's happening, please be as detailed as possible in your description of the problem. A debug log is ALWAYS required, along with the steps needed to re-create the issue. Follow the guide below to create and upload your log for us to review. Hi...sorry for the dumb question. Is there a version of this for Android TV/Kodi please?